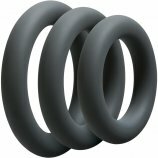 PINK Natural is our new water-based lubricant designed for women and couples looking for very high-quality body-conscious formulations. 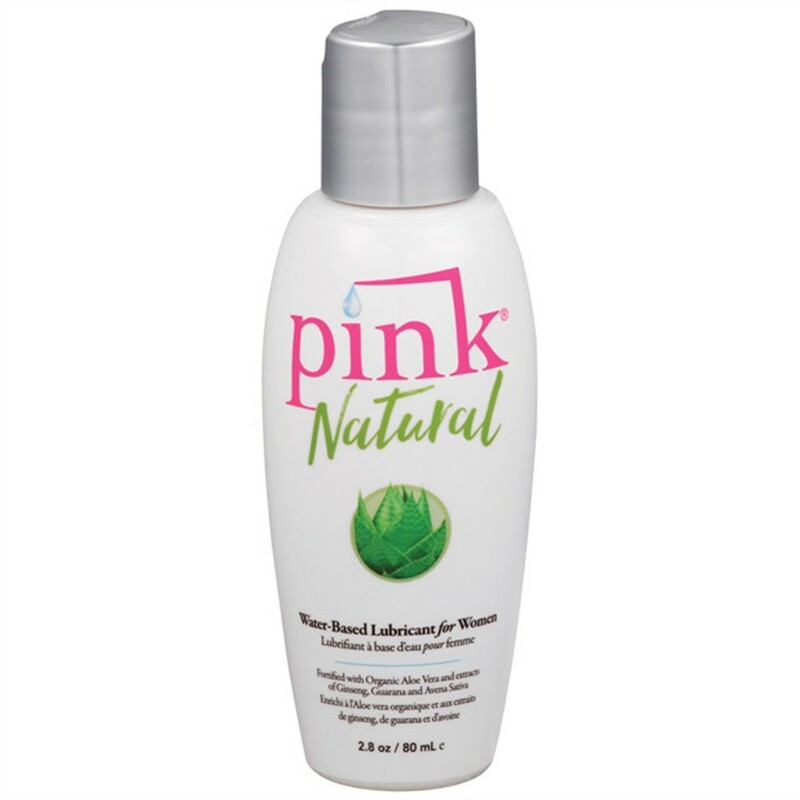 Pink Natural Water Based Lubricant For Women - 2.8oz. 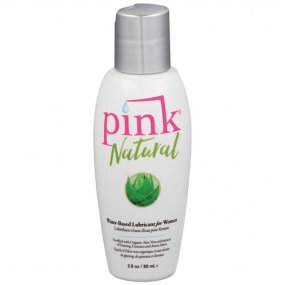 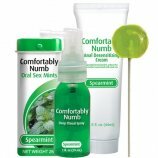 Review "Pink Natural Water Based Lubricant For Women - 2.8oz"